Coach Ebany joined the Northwest lady eagles for four season. She was the most improved player by far over her four collegiate years. Ebany was known by her teammates and the conference as the defensive stopper as she led the conference and the nation in steals in her senior season. Ebany is another favorite in our QH program! The players love playing for her because she connects so well with each player and makes practices intense, yet fun. 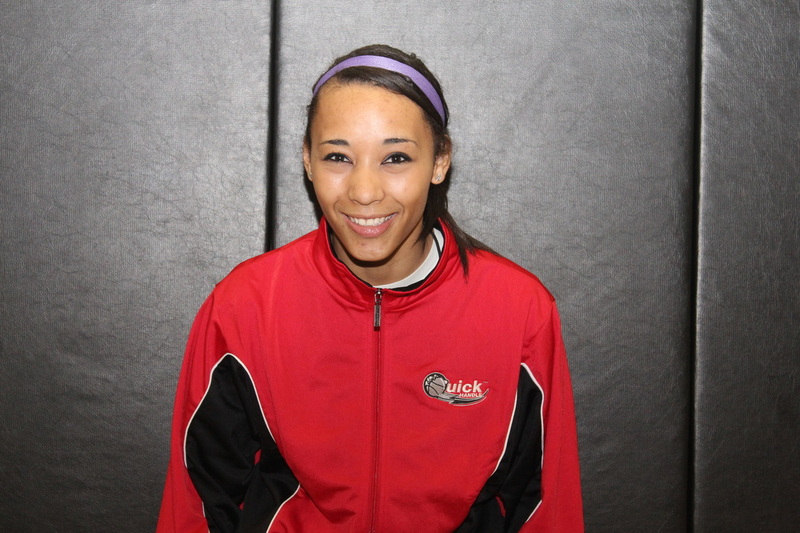 Ebany is going on her 3rd year of coaching in the QH AAU program. Coach Domi just completed her sophomore year at Northwest University. She was honorable mention this season in the cascade conference and has a bright future in her next two years. Domi finished her High School career at Issaquah High School where, as the only senior on the team, she helped lead them to the 4A state tournament in spring, 2010, and played in the semifinal game. She was a Kingco All-Conference Honorable mention for 2009-10, averaging 7 points per game and 3.5 assists. “Domi is a true point guard who looks to get her teammates involved and is willing to do whatever it takes to make the team better,” stated NU Head Coach, Lori Napier. “She has excellent court vision and ball handling skills and comes from one of the best defensive high school basketball programs in the state. Her love of basketball and work ethic are outstanding and will help her transition seamlessly to the college game.” As Coach Mendo’s daughter, Domi has been brought up in the QH program and loves coaching the players in the program and is going on her 2nd AAU coaching season. Coach Jessalyn played in her final season as a Northwest University Eagle this past 2011-12 season and was one of the premier rebounders and shot blockers in the Cascade Conference during her career. Following her 2010-11 Jr season, Jackson has 862 career points, 572 rebounds and 195 blocks. She finished the year ranked #7 in the NAIA in blocks per game (2.714) and #8 in total blocks (76). Jackson led the CCC in blocked shots in the 2009-10 and 2010-11 seasons. Jessalyn was a 2009-10 CCC honorable mention award winner and named to the First Team, All-CCC for 2010-11 averaging 11.96 points per game and 7.93 rebounds per contest. 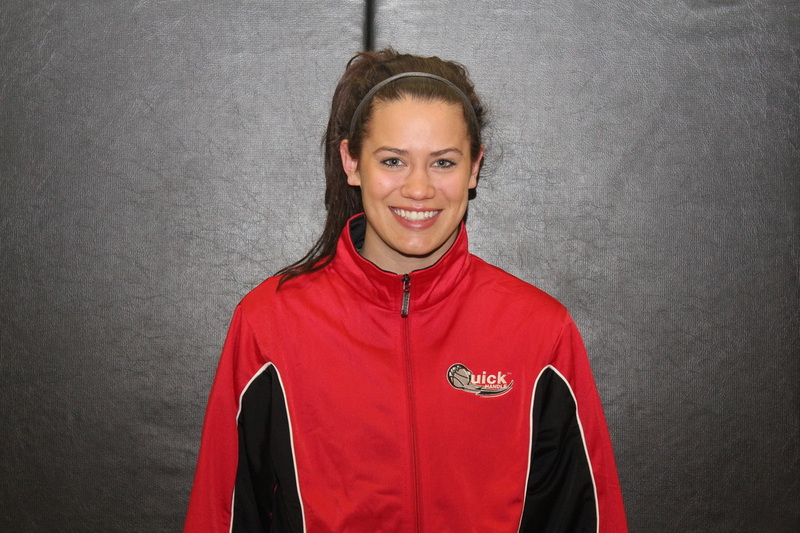 Jessalyn has joined Quick Handle the last few years helping coach at clinics, camps and AAU teams. She is looking forward to helping these girls reach the same goals she did. 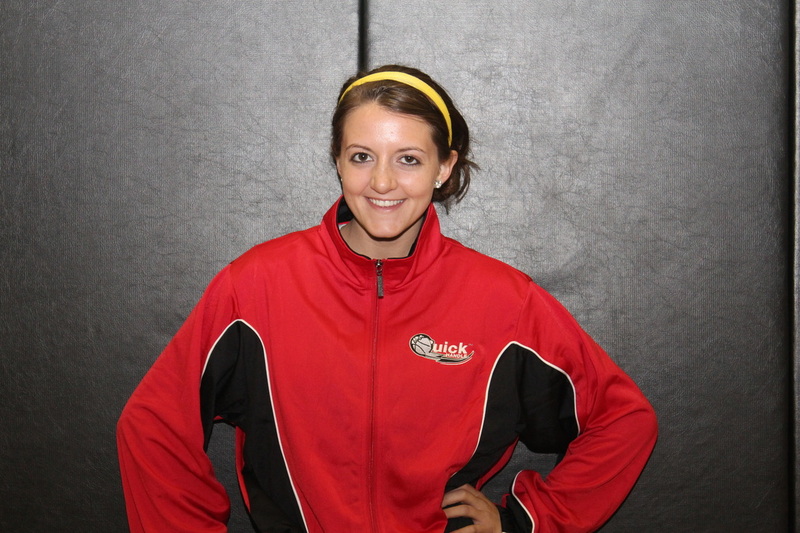 Coach Emily earned 4 varsity letters in basketball at Monroe High School and was also named team captain. She was also a 3-year letter winner in varsity fast pitch softball while playing for the Monroe Bearcats. She has played 3 great years at Northwest University, up against much adversity with injuries. Emily is looking forward to dominating in her senior year at Northwest University. She also grew up attending all of the Quick Handle camps since she was a young girl, which helped her get to the collegiate level. She has thoroughly enjoyed coaching for Quick Handle for the past 3 years and loves passing down her basketball knowledge to all the young ladies in the QH program. Jessica was named Cascade Conference Co-Player of the Year and a NAIA All All-American. She led the Cascade Conference in scoring with a 20.2 ppg average, was second in steals with a 3.28 spg mark, and was first in 3-point field goals made, averaging 3.11 treys per game. Jessica was also named Cascade Conference Player of the Week. Jessica has completed her third year as an assistant coach with the Eagle coaching staff after an outstanding senior season with the Eagles in the 2009-10 season. 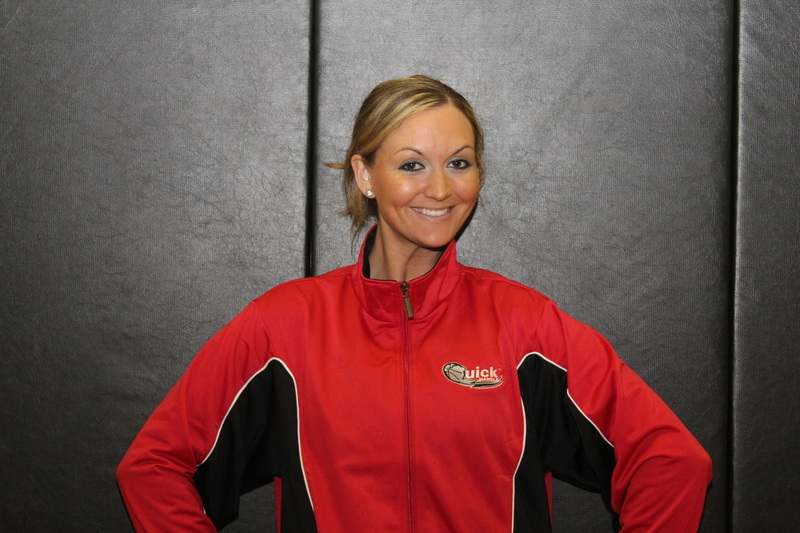 Jessica is in her second year of collegiate coaching but has previous coaching experience with various AAU teams and has been a coach and camp director at many Quick Handle basketball camps. 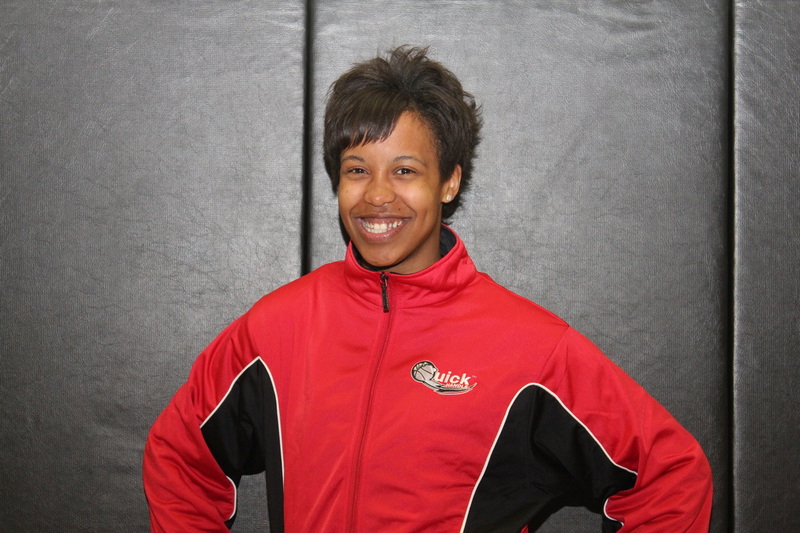 Jessica is now the AAU Director for the Quick Handle program and continues to do training for various ages. 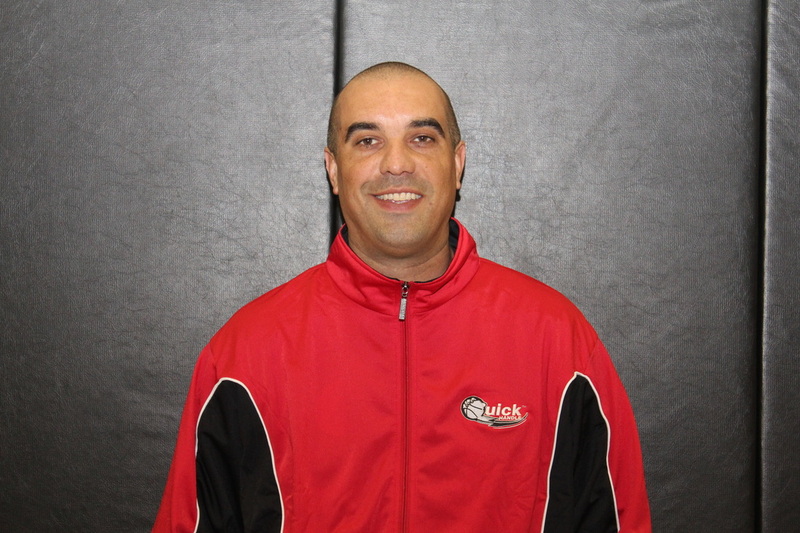 Coach Alan has been coaching youth basketball for several years and enjoys working with the kids to develop each player’s skills and understanding of the fundamental concepts of the game. He believes and conveys to the players that the team that works together is greater than the sum of all parts. This is Coach Alan’s 2nd year coaching a Quick Handle team. Coach Taylor was varsity team captain at LaSalle High School and named all-conference in basketball. In addition to basketball, Cliett also earned varsity letters in track and field and cross country. He was also named all-state in track and field. The 2010-11 season was his first at Northwest University where he redshirted. Taylor got to be a part of the NU Eagles men making it to the Elite 8 of the NAIA Div II Nationals for the 2011-2012 season! Coach Quinn began coaching as HS senior in his small Illinois farm town where he received 1st Team All-State honors and Western Illinois Player of the Year. He played DI basketball at the University of Wyoming and was part of NCAA tournament “Cinderella Sweet 16” team, recently inducted into the UW Sports Hall of Fame. Quinn also spent 10 years as a small college referee retiring after his last game in the NCAA DII West Region tourney to coach kindergarten basketball. Quinn enters his 12th season coaching and is excited to be part of the Quick Handle family. Coach Isaac was a 2 year varsity starter at Davis in Yakima, and then went on to play 2 years of college basketball at Yakima Valley and Shoreline CC. 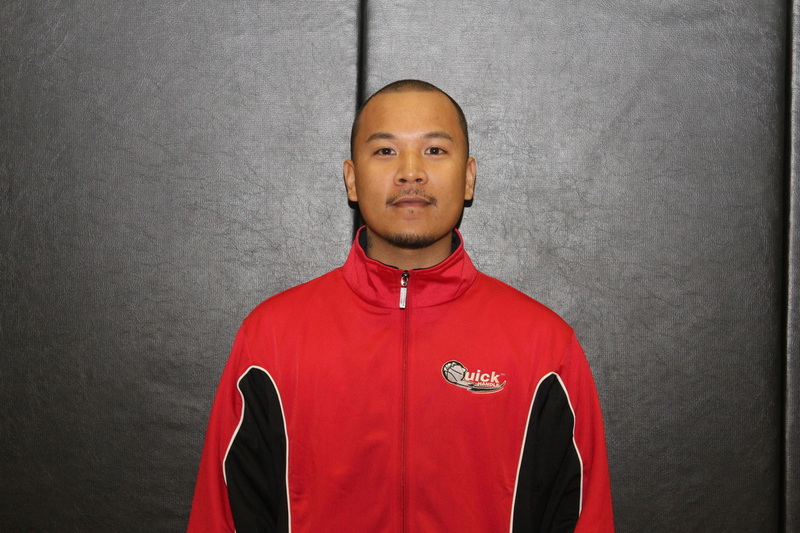 Since moving to Renton in 2005, Isaac has been coaching youth basketball for 7 years, and for the last 3 years he’s also coached high school varsity basketball; most recently with Lindbergh HS which finished 5th at the state 2A tournament. Growing up the son of a college basketball coach it’s always been in Coach Tucker’s blood to share his knowledge of the game with the next generation of players. This is his first year with Quick Handle and we are looking forward a great season with him! 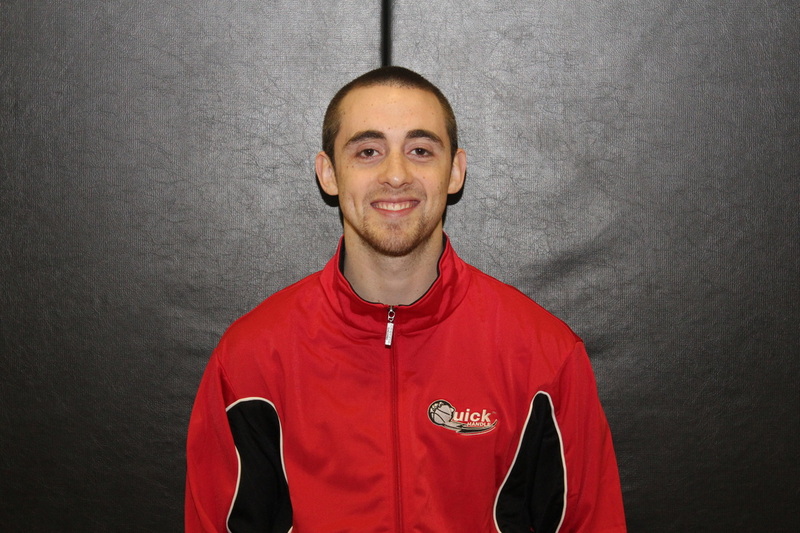 Coach Tyler is the son of owner & founder, Coach Mendo. Ty is a former stand-out guard at Eastside Catholic, who was a 2 year varsity starter & has played 1 year of college basketball at Portland Community College in 07-08. 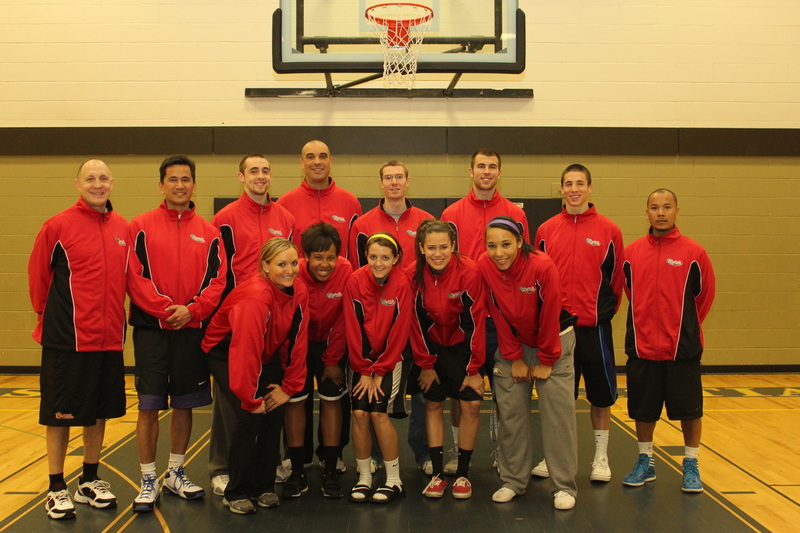 Ty recently finished his senior year of basketball at Northwest University in Kirkland, WA, where the team was the No. 8 seed in the 2012 NAIA Division II National Championships in Missouri where the team made it to the semifinals. Ty brings a vast amount of skill to our camps. He has been a participant at QH camps for 7 years & counselor for 5 years. He possesses quality leadership skills & excellent ability to connect with the campers, as well as to motivate & instruct campers in a positive & encouraging fashion. Coach Jordan played two seasons for the Eagles and led the team in scoring in the 2011-12 season with a 14.6 ppg average. Call scored 837 career points with a career FG average of 42% in his two seasons with the Eagles. He helped lead the Eagles to their best season in history (29-5), a conference co-championship and a No. 8 seed in the 2012 NAIA Division II National Championships in Missouri where the team made it to the semifinals. Jordan was a 2012 CCC first team all-conference selection. Call played in 13 games for Whitworth in 2009-10 and is a graduate of Juanita High School in Kirkland where he was named KingCo 4A First Team All-Conference player in 2008 averaging 16.9 points per game, 4thbest in the league in ‘08. He averaged 81.5% from the free throw line and 50% from 2-point range and averaged 2.8 assists. Coach Miguel has been playing basketball for 24 years of his life and his passion for the game continues to grow. He is currently the head Coach of the 5th Grade Skyline select team. Coach Miguel has also served as a Head Coach over the past 10 years for numerous youth teams/organizations ranging from the ages of 10-17. 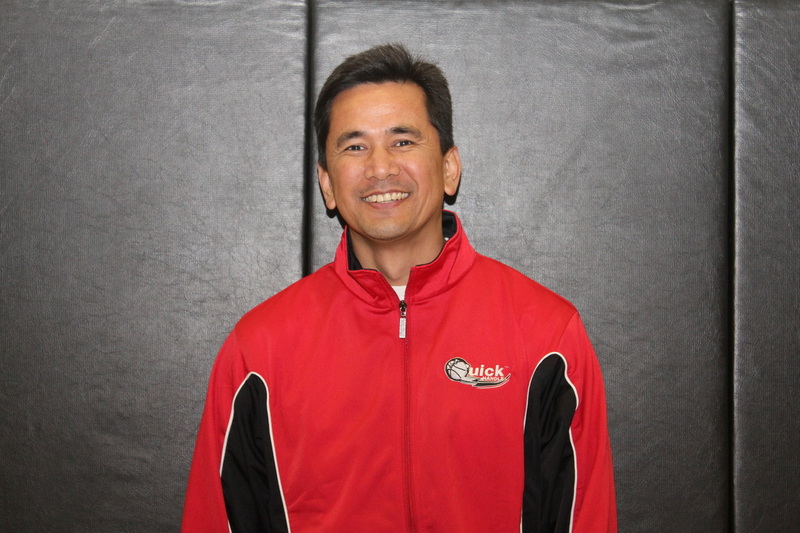 He is thrilled to now begin his private coaching and training programs throughout Western Washington. This is his first time coaching for the Quick Handle program but fits right into our QH family with his coaching style, beliefs and passion for youth competitive sports, we are excited to have him apart of our coaching staff. Coach Mike grew up in Basalt Colorado where he played Soccer, Basketball, and Track in High School. He attended Northern Arizona University for three Years, beginning in 2000. Mike played Club basketball for NAU for those three years. 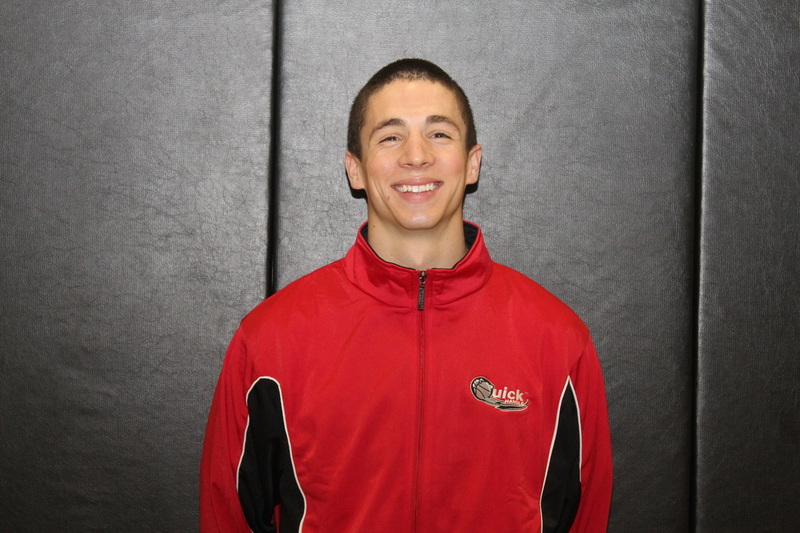 He transferred to Mesa State College and graduated with a degree in Exercise Science, in 2005. He worked for the Mesa State Basketball camps from 2003-2005. After moving to Seattle in 2005 and began personal training. 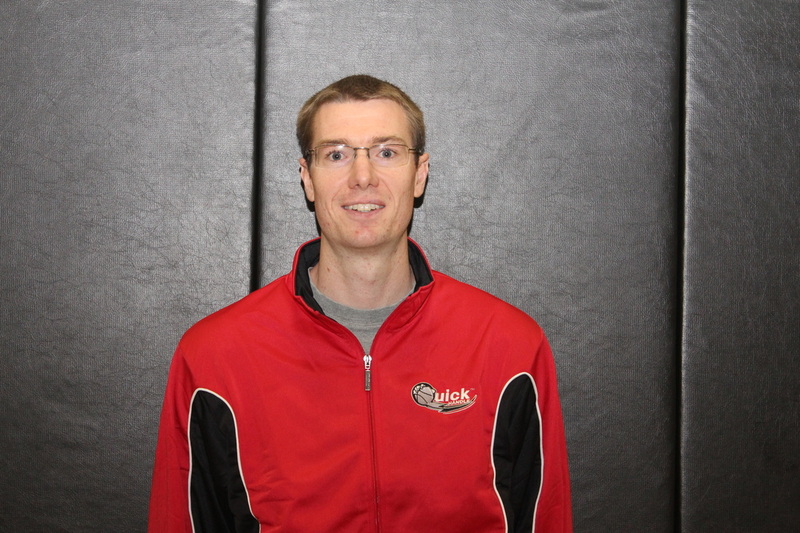 Mike began coaching AAU Basketball in 2007. He has coached for the last four years in the Cascade League. Recently, Mike opened his own business; Training-Movement-Performance, specializing in Personal Training, Group training, and Athletic Training. 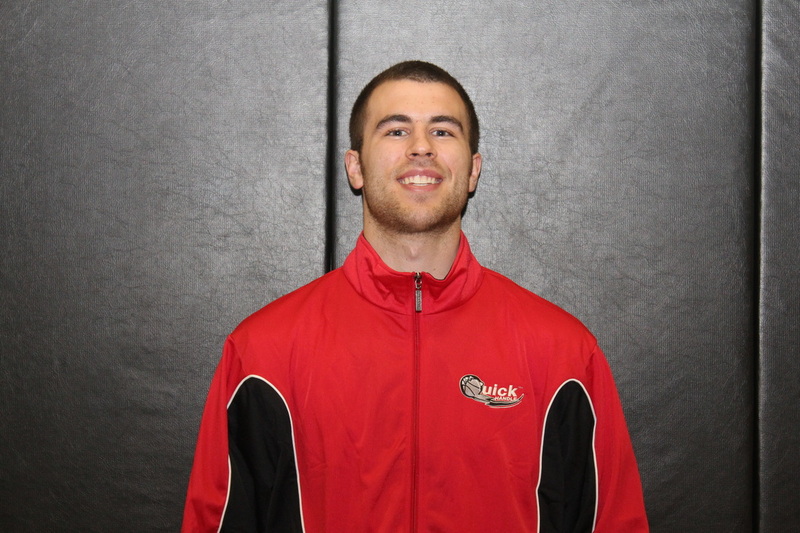 Mike coached for QH in the winter and is joining us for another great season!